inuyasha!. . 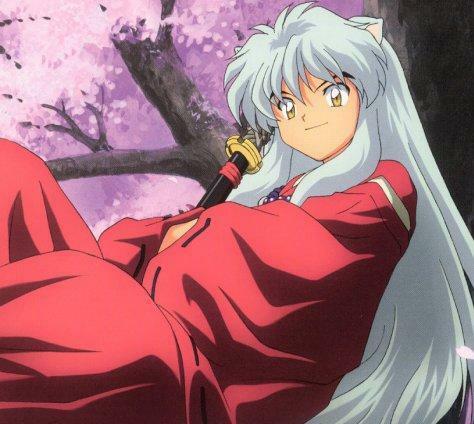 Wallpaper and background images in the ऐनीमे के लड़के club tagged: anime guy inuyasha. AWW! My Baby Inuyasha! He's sooo cute!